The arrival of November means more than it getting dark before you finish work – it’s Movember time. We are almost a week into November and you might notice some of the men around you are clean shaven for a change or beginning to show the shadow of a moustache. Movember encourages men to start the month clean shaven and grow a moustache to start a conversation about men’s health. The annual campaign aims to tackle premature deaths in men by addressing prostate cancer, testicular cancer, mental health and suicide prevention. Since 2003 the Movember Foundation has funded 1,200 projects and has had support from over five million Mo Bros and Mo Sistas. Whether you can grow a moustache or not, you can get involved with Movember. People are being encouraged to grow, move or host in order to raise awareness and funds for all the dads, brothers, sons and mates in their lives. Growing a moustache requires no money and likely less time in front of the mirror than you’re used to when shaving. The foundation has even created a helpful guide on how to grow the best moustache. While you grow your mo get family and friends involved in the discussion around men’s health and raise money for a great cause. Every donation big or small helps. If growing a moustache isn’t on the table you can move your way to helping men’s health. Take on the challenge to run or walk 60 kilometres over the month of November. The 60 kilometres represents the 60 men who die by suicide each hour. Spread the distance throughout the month and find a method that works for you: join a club, go solo or jump on the treadmill. Gather donations as you chip away at the kilometres. Bring friends, family and the community together and host an event to raise funds for Movember. 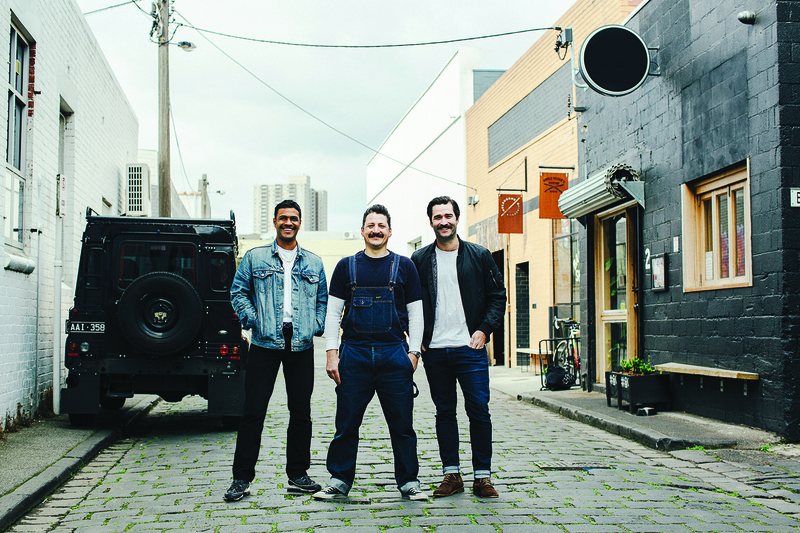 Cook a meal, grab a drink or just have a get-together to catch up and talk about the issues that the Movember campaign is helping to tackle. Click here to find out more about Movember. 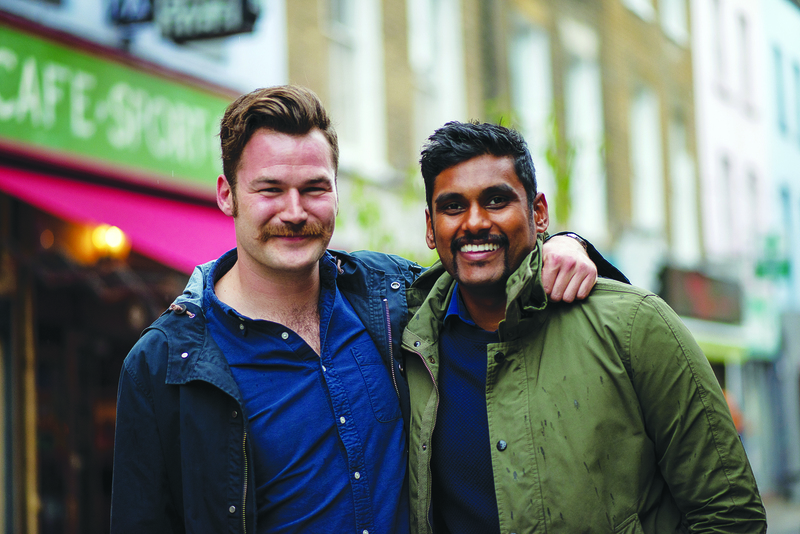 Are you taking part in Movember? Let us know on Twitter and Instagram.